Kath and I attended a superb concert last night. Switchfoot came to our town and played Meadowbrook Theatre, a venue at my alma mater, Oakland University, in suburban Detroit. I’m not a kid anymore. That was four decades ago. But I was a kid last night. 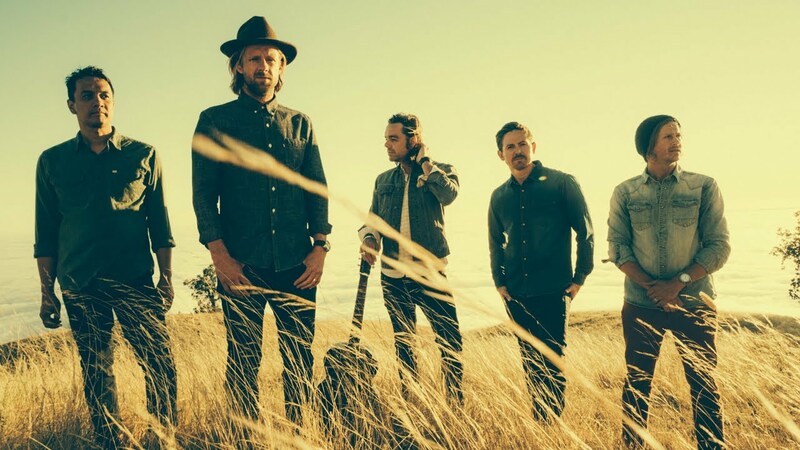 I first heard of Switchfoot, an alternative band from San Diego, about fourteen years ago. Their album “The Beautiful Letdown” put them on the map in a big way. Indeed, their performances of “Meant to Live” and “Dare You to Move” from that breakout album at the concert’s end capped the night brilliantly. Check them out. They’re raw and real, all flawed humanoids trying to figure life out. It’s all spelled out in the music. I remember July 29, 1982 like it was yesterday. Thirty-five years ago, I stopped at a donut shop to visit a friend and picked up the Detroit Free Press. I read of an airplane crash. 11 people dead. And one of them, an iconoclast Christian musician named Keith Green. Quickly, I grabbed the newspaper and went to the house of a friend. It was probably about 9:30 at night. And he was in bed. “Keith Green is dead. You have to see this.” He was awake immediately. We began reflecting on the profound impact this now deceased twenty-eight year old Christian musician had on us. 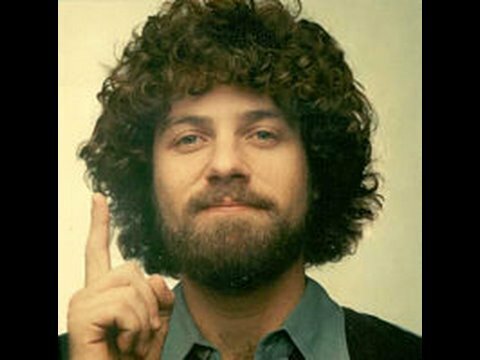 Keith Green was what we label as an acronym: WYSIWYG. “What You See Is What You Get.” He was intense to a fault. A friend of mine, a recording engineer, met Keith once. He said he was so intense he was scary. Keith was a seeker. And eventually he latched on to Jesus of Nazareth. Jesus became his guru. And then his master. He never looked back. Keith was not easy to deal with. He was impulsive, impetuous and his intensity–so says his longtime friend, Randy Stonehill– could often give you an Excedrin headache. He was immature at times but dead earnest with what he knew was truth. I was first exposed to Keith’s music as a young Christian disciple. His in-your-face lyrics both challenged me and made me wither. The same could be said for multiplied thousands of people who came under his influence. Keith, thank you. You have no idea the effect you have had on me for thirty-seven years. Add to that multiplied millions of others. May your tribe explode in growth. Many of us are situated in life in a way that allows us to have input into the lives of others. This may be because of our positions in the workplace, an organization, a group of people and our families. I’ve had the privilege for quite a few years to be asked to mentor people in their personal, spiritual and professional self-development. I don’t ask for this—it’s always a case of being invited into someone’s life and business. I don’t take it lightly. I’ve learned some things after doing this a while. My recent learning about sound financial investing has stimulated my thinking about the kinds of people we do and don’t invest in with our time, talent, energy and money. What then are indicators of strong value in another you’re seeking to mentor? Strong work ethic. Two of the finest guys I ever worked with happened to be brothers raised on a farm. During the six month time I mentored them, they both carried multiple jobs, including the farm, and each worked ninety to a hundred hours a week. They weren’t looking to outsmart the work. Bias for action. They deliver on their word and aren’t all about planning to do something. They actual follow through. They ship. Character. They are true to their word and apologize when they fall short. They’re not trying to live two, or three, or four, lives. Intelligence. They can think on their feet, whether well-educated or not. There are other value indicators. Add some of your own. What kinds of qualities other than these do you find motivates you to invest in another? Now, what are indicators of weak value in those into whom you intend to pour your life and learning? Lack of initiative. A former colleague and I had a discussion many times over the question, “Can you really motivate someone who will not motivate themselves, is not a self-starter?” We both concluded, having managed lots of people over the years, that you can’t. Sloppy communication habits. I once lived in a region where someone in business could make a ton of money simply by answering their emails and phones and text messages promptly. A common attitude with a lot of business people who live in the area is less than diligent about this. 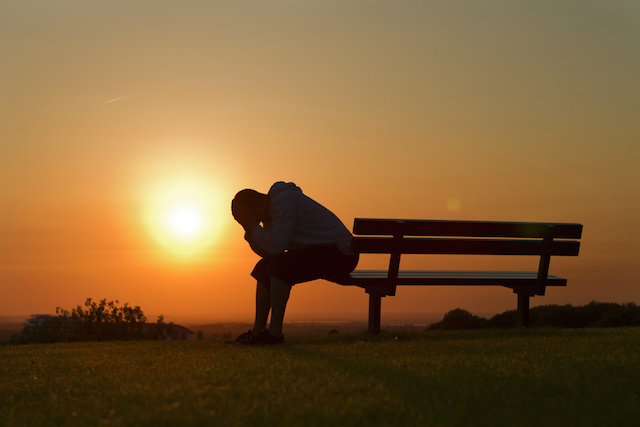 There are some forms of financial want that are avoidable. This is one of them. If people are slipshod about basic courtesy and good business sense in the matter of prompt response, move on. Your time is too valuable. If you’re in business with them, you’ll go broke. There are other signs of potentially poor investments. What are some you can name? There is a place for charity and for giving people a second chance. This post is not about that. The market goes up and down and people have good days and bad. This is about well-established habits of engagement with life. 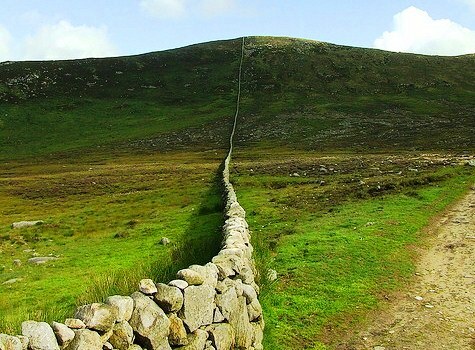 “The most basic boundary-setting word is no.” So wrote Henry Cloud and John Townsend in their bestselling book, Boundaries. Some people excel at saying “no.” My wife is quite proficient at it. Me? Not so much. But I’m learning. He read the book. It’s a big deal. One of the go-to sentences we use a lot these days, especially with those close to us when we cannot say yes is “they’ll just have to figure it out.” We are defaulting to this more and more, with good reason. If you don’t know how to say no to people, you are like a painted target. Those who have a poor sense of boundary and propriety hone in on “really nice people” like an F-15 locking on to a target in war. If you don’t learn how to say no, you will have a life of varied chaos. You will allow yourself to be taken advantage of. You will enable irresponsible behavior. And with such enabling behavior comes burnout and a loss of self-respect. I know. I’ve been there more than I’d like to admit. People say yes to all sorts of requests for lots of reasons, some good, others not. Sometimes we say yes because we are generous people who want to help. But if one’s tendency is to always say yes to some appeal, it’s unlikely that the motives are pure and good. We often say yes because we feel guilty saying no. We say yes because we want approval. We say yes because we’re afraid our egos will suffer if we do otherwise. We say yes because we are anxious. Most of all, we default to yes because we lack a clear sense of self. Edwin Friedman calls this self-differentiation. When we say no. When we are not quick to step in when someone has gotten into a jam, with all the attendant drama, we not only hurt ourselves, we hurt them. There is something healthy and ennobling about letting someone “figure it out.” It is in solving the problems of life, especially the kind we’ve brought on ourselves, that we grow. Yesterday, I was cranky. I’m not usually that way. But by morning’s end, I was in a sour frame of mind. Frustration, kvetching, it was all there. My wife thought it was funny. She doesn’t get jalapeno from me often. We went some place expecting one thing and got another. 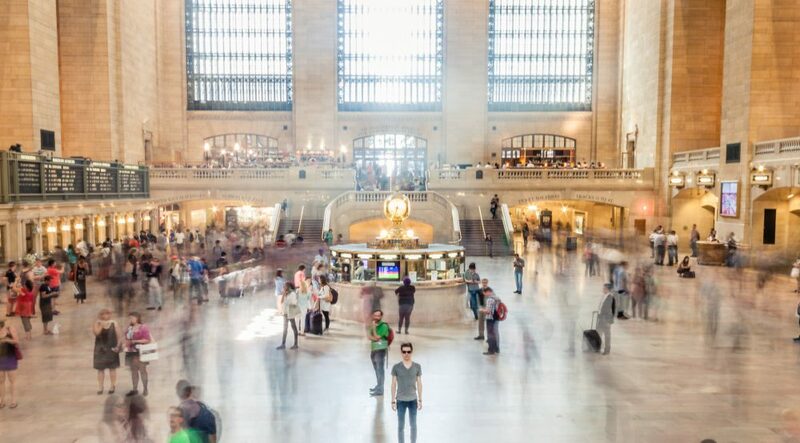 As we get older, we’re a lot more sensitive to having our time wasted by others. We wasted our time, an hour and a half gone. Employers are well-aware of how much time is wasted in office and factory. Web surfing, prolonged breaks and lunches, endless chatter around the water cooler. There are stats on the web that give big estimates of time loss. They’re not flattering. Time is that limited commodity that cannot be replaced. Our time is finite. We all die. If someone takes my money, it can be replaced. But that lost ninety minutes yesterday is gone for good. Do you chatter on endlessly either not answering when you’ve been questioned or filling the air with needless details? You’re wasting someone else’s time and energy. Are you fully engaged in the tasks at hand or do you dilly-dally around in a half-hearted way, not giving your best effort and focused attention? Can you challenge yourself going forward to answer questions simply and directly? Are you able to refrain from giving unsolicited advice or when asked advice, padding it with lots of verbal filler? In business, those who can sum up and not waste the boss’s time and energy will find favor much faster than those who spend precious minutes in needless circumlocutions. Point of this post is not finger pointing. I have been lousy at stewarding the time and energy of others. I’m looking to change things up. Time cannot be replaced.